Even though I had read this book's synopsis before picking it up, I didn't prepare myself for the emotional heaviness that this story projects from the page. At first glance I saw a story about a girl and a boy, both damaged from something in their past, coming together over the course of one hot Louisiana summer. What I ended up receiving was a much deeper story about two teenagers who lean on one another and learn to forgive themselves in order to move on. Monroe is spending the summer with her grandmother in Louisiana, in hopes she'll be able to crawl out from this dark place she's burrowed her way into due to a tragedy among her family. As the story begins, Monroe is presented as this broken, damaged girl. She barely leaves the house, and has secluded herself from any outside interactions. Then one day she meets Nate, who has been summoned to work at Monroe's grandmother's plantation for the summer to work off some community service hours. Upon meeting Monroe, Nate sees something in her eyes, something very familiar to his own -- loss, depression, anger, sadness -- the list could go on. Slowly these two teenagers begin to open up to one another, and step by step they learn the power of forgiveness and moving on. Their reasons for what put them in this state of mind aren't revealed right away, so as the story progresses we learn bits and pieces of their pasts. It created a more interesting plot line, because just as Monroe and Nate were fitting these pieces together, as the reader you are too. As I mentioned before, I was not expecting the emotional depth this story takes you through. It definitely digs deep and gave this potential summer romance read a much stronger foundation. The setting of this story almost plays out as a secondary character. I am familiar with summers in the south and how retched our heat can consume everything in its path. This story does a phenomenal job of depicting that, as well as small town life and southern charm. 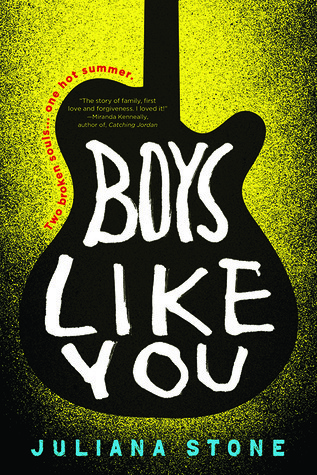 Overall BOYS LIKE YOU is a solid contemporary read that fans of stories with heightened emotional angst with well developed characters will enjoy. 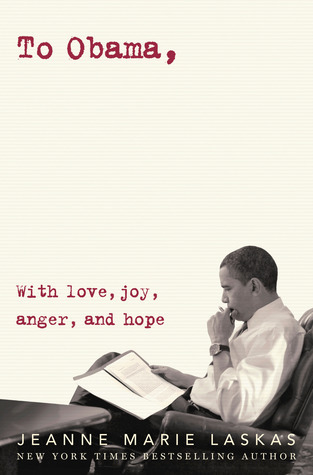 I definitely recommend this novel as a summertime read, or an anytime read. Wow. This book sounds heavy. That's the first thing I thought when I read the synopsis a few months ago, and that's all the more clear after reading your review. That said, I like that the reasons for Monroe and Nate's grief are initially left unclear. I always find this technique increases the narrative tension and encourages me to read at a faster rate because I'm desperate to learn the truth. I've been looking forward to this book for a while. Angsty contemporary novels are great. It looks like I won't be disappointed! Oh this sounds good and I need some feels!